Light Or Dark Shingles: Which Is Better In Arizona? Homeowners and residential builders are continuing the ongoing debate about whether or not lighter-colored shingles last longer than darker-colored shingles. Even though the disparity regarding lifespan seems like a simple question to answer. The truth of the matter is you will get a different answer based upon who you ask. Some speculate that the molecular activity of elements heighten when temperatures increase. 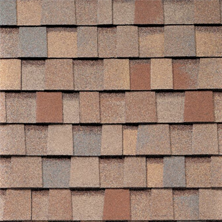 Supporters of this theory claim that increased molecular activity of darker shingles contribute to rapid degradation – hence a shorter lifespan compared to lighter colors. 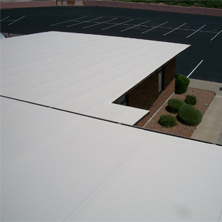 Yet other studies suggest UV rays contribute more significantly to roof degradation and not heat or temperature. Does the Shingle Color Increase the Temperature of a House? Another shingle-related debate is whether or not dark shingles makes a house hotter. It is a fact that black shingles can increase the temperature of your Paradise Valley roof by 8-10 degrees. However, an increase in roof temperature does not affect the temperature of a home if the attic has proper ventilation. Both dark and light roofs absorb and transfer heat downward into a house. The difference is black shingles have a tendency to transfer heat sooner in the morning, and transfer heat later in the afternoon – compared to lighter colored shingles. What about Shingles that are not White or Black? This article has mainly focused on light vs dark-black shingles. What about shingles that are gray and brown? In 1995, the United States Department of Agriculture (USDA) conducted a study to answer this very question. They built simulated roofs and placed them side by side. The results showed that the plywood sheathing directly under the black shingle roof was 10 degrees warmer than the white shingle roof on the same hot days. However, they found that roof shingles of various color variations – brown and gray, had the same temperature variations as white shingles. Based upon the data, evidence demonstrates that lighter materials reflect more light and do not heat up the internal roof structure as much as black. However, there is not enough data to determine if dark/black materials degrade quicker compared to light colored materials. However architects and home builders don’t recommend that Paradise Valley home buyers select a shingle color based on temperature variations. If a roof has sufficient attic fans and enough soffit and roof vents, then home buyers should select a shingle color that compliments their home, and that they will be happy with in the long-run. 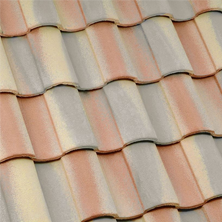 Are you in need of more answers about the types of shingle roofing for your Mesa home? 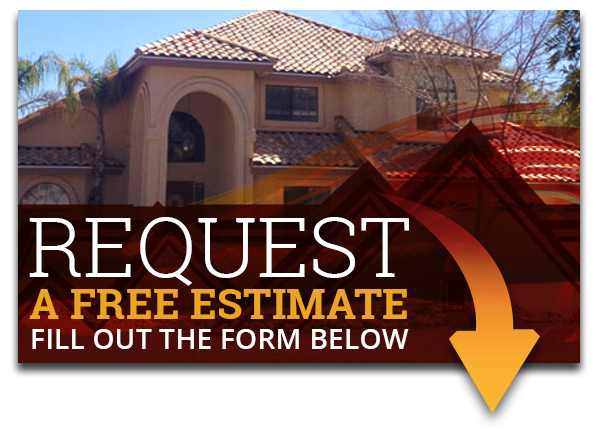 Don’t wait, and contact us today at (480) 226-4245, and get Express Roofing LLC on the job. Our other services include tile roofing, flat roofing, and foam restoration roofing for residential or commercial. Our experienced roofer will be happy to help you with any questions or concerns you may have.